It’s no secret that Sony is actively courting indie developers to boost its reputation and games catalog on the PlayStation 3, PlayStation Vita and upcoming PlayStation 4 systems. The company ramped up its efforts last month when it announced a dedicated section for indie games in the PlayStation 3’s digital marketplace. That category is now also available on the PlayStation Vita, giving additional exposure to titles such as Hotline Miami – a smash hit PC title originally launched on Steam – LIMBO, Thomas Was Alone and Guacamelee. The shift is subtle, but points to a wider move from Sony to push indie titles as a differentiating factor for its various gaming platforms. It makes sense given the rise of indie development both on PC and mobile, which has allowed experiences such as Minecraft and Angry Birds to break through without a traditional publisher. 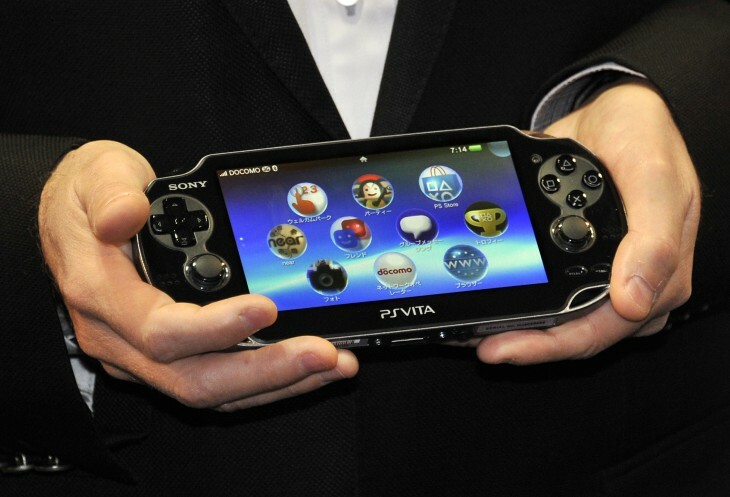 By giving developers a dedicated place to showcase their games in the storefront, the effect is threefold; developers have a greater incentive to publish on these systems, because there is a higher chance of them being seen and downloaded; more players will be interested in Sony consoles, because the breadth of games is radically improved; Sony then sells more PlayStation Vita units, improving its reputation among gamers in the process. That’s the theory, anyway. It’s fair to say that the PlayStation Vita has struggled to make much of an impact since its initial Japan launch in December 2011. The hardware is fantastic – if a little overpriced for some – but the problem has always been in its tiny games library. Nintendo faced similar problems with its 3DS handheld console, but has made huge efforts to plug the gap with its own first-party titles. Sony is in a downward spiral; the PlayStation Vita isn’t selling and as a result, developers are unwilling to create games for the system. Independent games could be the answer, albeit a long-term one. As is the case on PC and mobile, it’s impossible for every new game to be as successful as Minecraft or Temple Run. It takes just one title though to turn this all around. By banking on the indie scene early, Sony is giving itself the best odds for finding that so-called ‘killer app’. “We’re proud to support indie development, and our unrestrictive policies make it easier than ever for developers to launch games on PS Vita,” Don Mesa, Director, Product Planning & Platform Software Innovation for Sony Computer Entertainment America (SCEA) said.